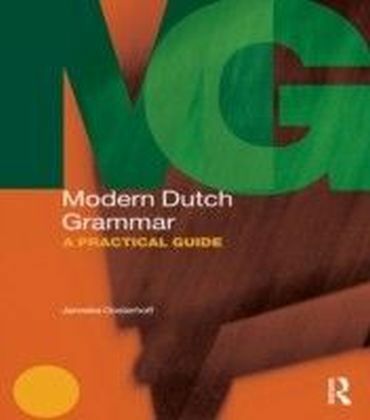 Modern Dutch Grammar: A Practical Guide is an innovative reference guide to Dutch, combining traditional and function-based grammar in a single volume. With a strong emphasis on contemporary usage, all grammar points and functions are richly illustrated with examples.The Grammar is divided into two parts. 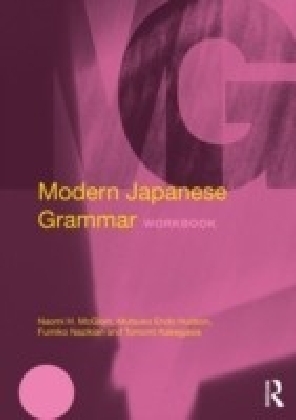 Part I covers traditional grammatical categories such as nouns and verbs. 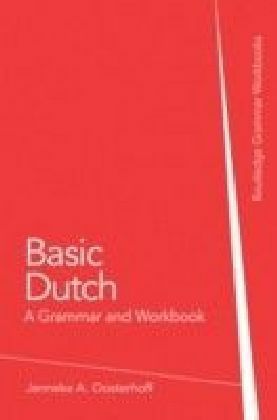 Part II is carefully organized around language functions and contexts such as:Giving and seeking informationDescribing processes and resultsExpressing attitudes, mental states and emotionsRegisters and styleFormal and informal communication, e.g. 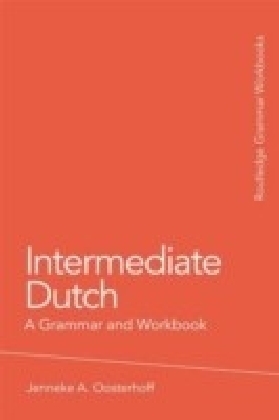 youth talkMain features of the Grammar include:Clear, succinct and jargon-free explanationsExtensive cross-referencing between the different sectionsEmphasis on areas of particular difficulty for learners of DutchThis is the ideal reference grammar for learners of Dutch at all levels, from elementary to advanced, no prior knowledge of grammatical terminology is assumed and it provides indices of grammatical terms and functions. 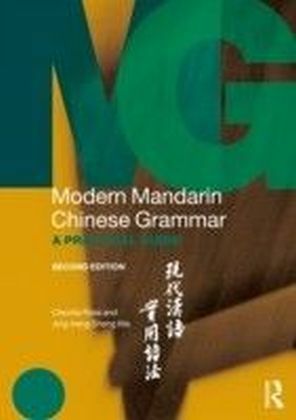 This Grammar is complemented by a companion website featuring related exercises and activities to reinforce learning.